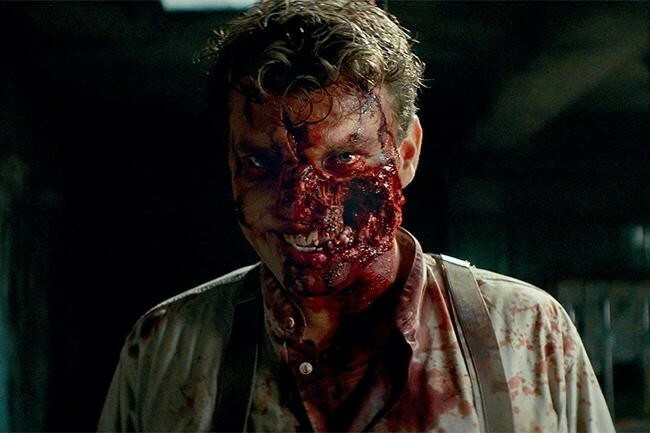 Based on the trailer: If, like me, you're fascinated with WWII, you'll love J.J. Abrams's new horror film, Overlord. It portrays a universe in which the nazis develop a serum that turns humans into terrifying monsters ready for battle. This one reminds me of video games like Wolfenstein and Fallout, and who doesn't love a zombie twist? Watch the Overlord trailer here.